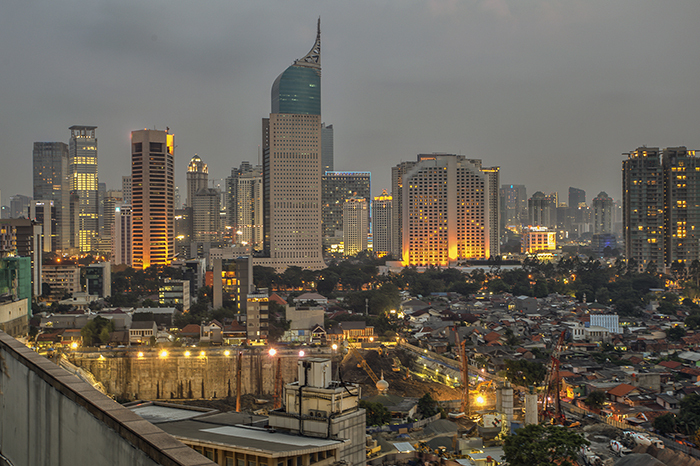 Jakarta – The Indonesian Chamber of Commerce and Industry (KADIN) has decided to strengthen its International Relations Division in support of President Jokowi’s acknowledged the country’s need for overseas funds and expertise. 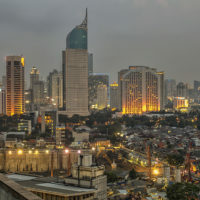 “The aim of the division is to help Indonesia get direct foreign investment,” said Shinta Widjaja Kamdani, a prominent business leader and KADIN’s Deputy for International Affairs. The new leadership of KADIN, led by Chairman Rosan Roeslani, has made international relations a priority. The committee for the US, KADIN Komite Indonesia Amerika Serikat (KIKAS), is led by Dino Patti Djalal, who was the Indonesian Ambassador to the United States in 2010-2013.